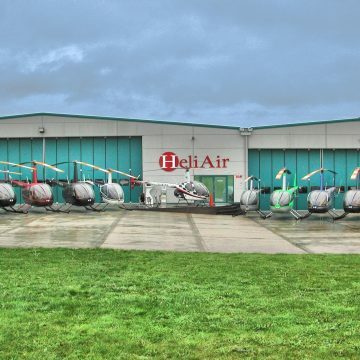 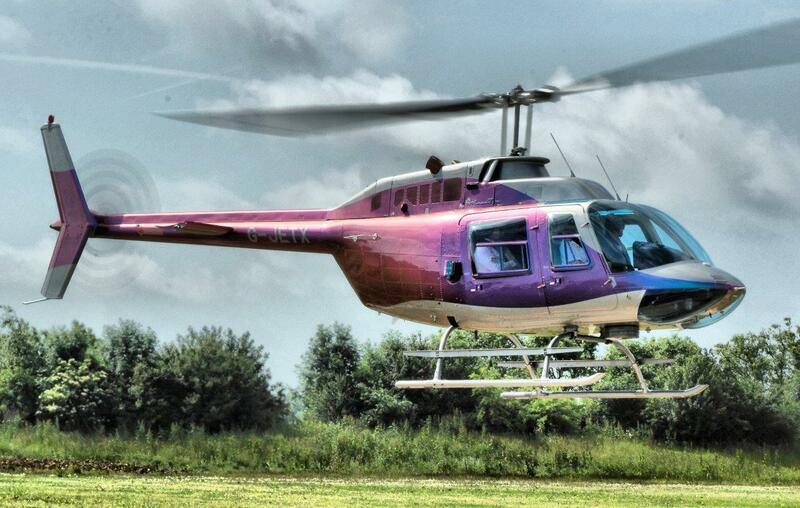 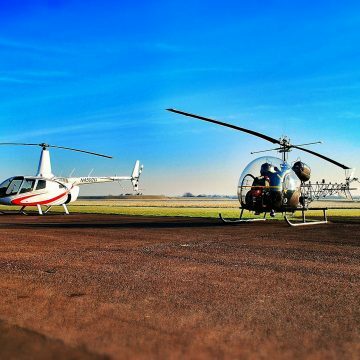 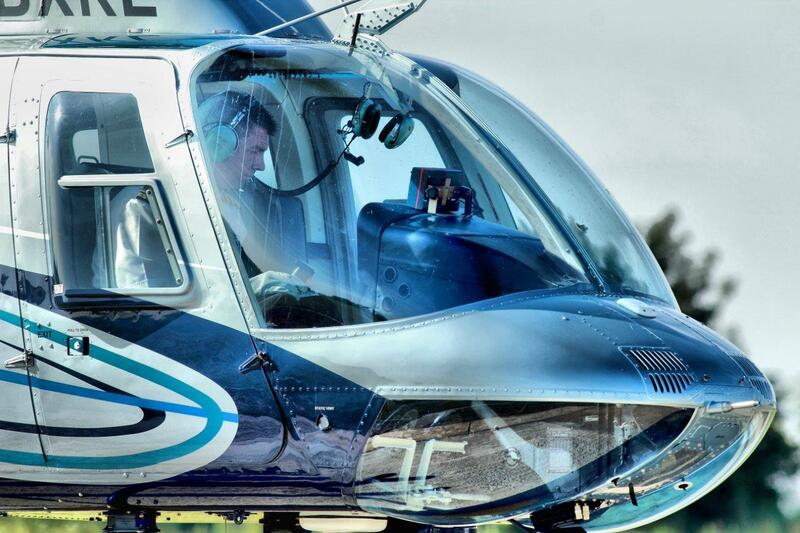 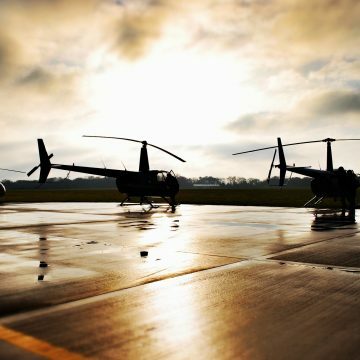 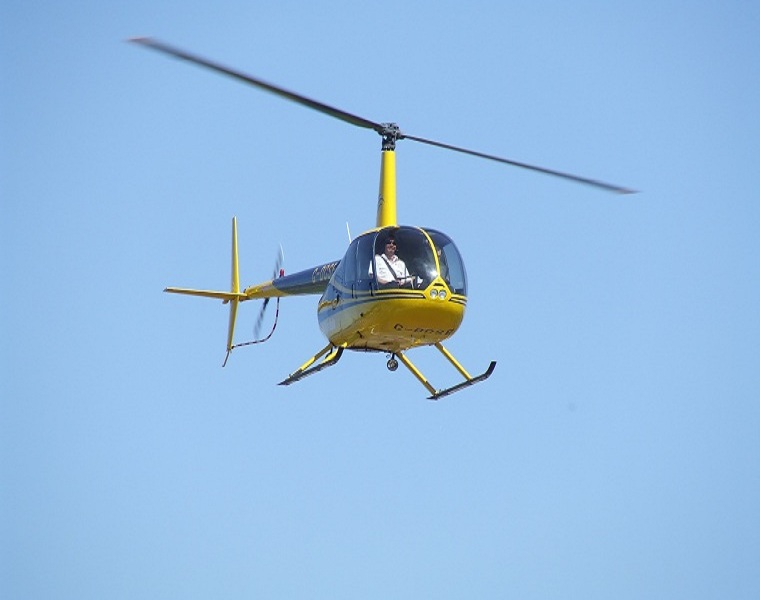 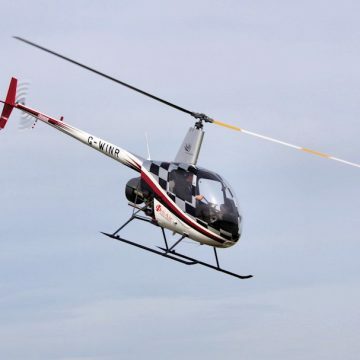 This 15 minute helicopter flight takes you from nearby Wellesbourne Airfield to Warwick Castle, flying you in at speeds of over 120 mph as you take in the sights on this exciting helicopter tour. 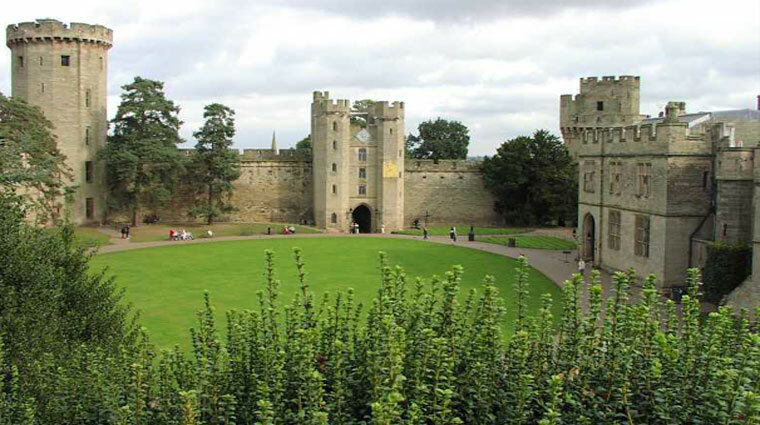 View historic Warwick Castle by helicopter whilst taking in the amazing views of the local Warwickshire countryside. 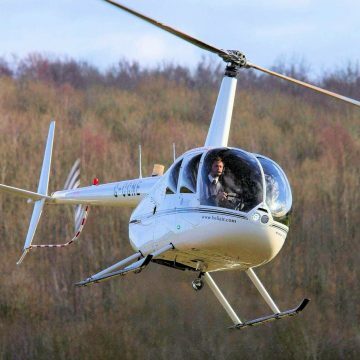 This 15 minute helicopter flight takes you from nearby Wellesbourne Airfield to Warwick Castle, flying you in at speeds of over 120 mph as you take in the sights on this exciting Warwick Castle helicopter tour. 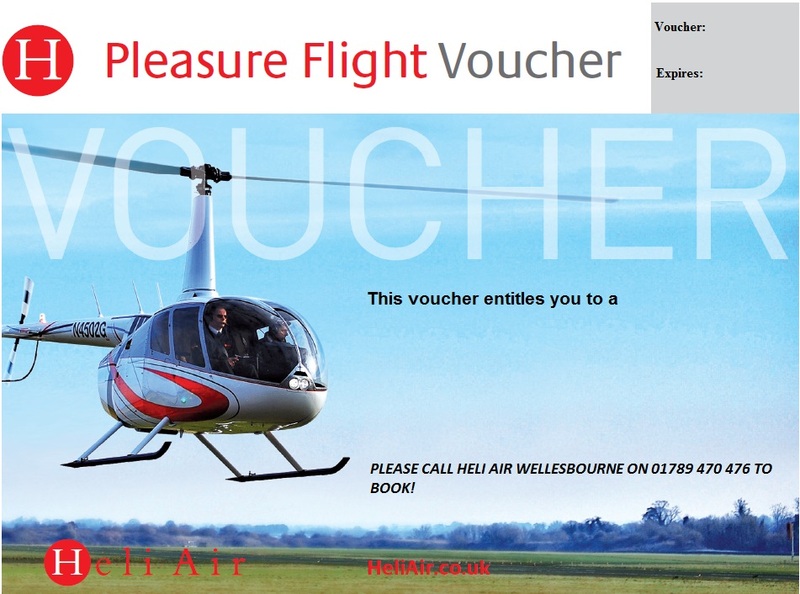 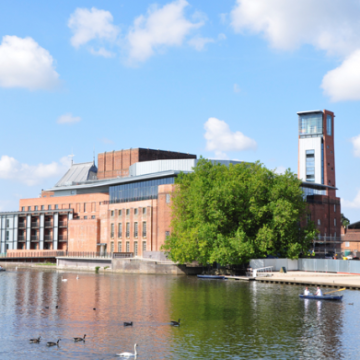 Helicopter flight for 15 minutes over Shakespeare’s Stratford upon Avon, Warwick Castle and the surrounding countryside.